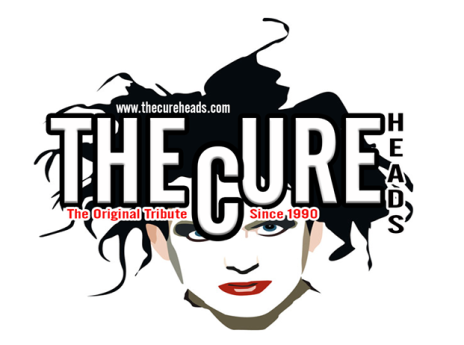 The Cureheads were formed in 1990. The band played its first show in Stockholm in July 1990 at Frietzfronten in St. Eriksgatan 89, an underground bar owned by a Swedish political party, and played its first large headline show at the WGT in 1995. Then known as Fat Bob & The Cureheads. The band has toured in the UK, the USA, continental Europe, and South America, playing festivals, including opening for Echo and The Bunnymen and The Pretenders at Guilfest. The band state that they strive to re-create the experience of seeing a mid to late 1980s concert by The Cure, including not only the sound, but also the wardrobe, attitude, stage, light show and various video and computer images. The name is taken from the Irish slang term for anyone with that “1980’s mop haired ‘Gothic’ look”. They were originally known as “Fat Bob & The Cureheads” until 2000. Since 1990, They have played venues including The Vic Theater in Chicago, Camden Palace in London, The Temple Bar Music Centre in Dublin, CBGB in New York, and Razzmatazz in Barcelona. The Cureheads recently played to 10,000 people ın Chile at the Teatro Caupolicán in Santiago (the old national basketball stadium of Chile). The show was recorded for national television and reported on the news, as The Cure has never played in Chile despite having a huge fanbase there. In 2012 The Cureheads played in Paraguay & Argentina ahead of The Cure playing there in 2013. 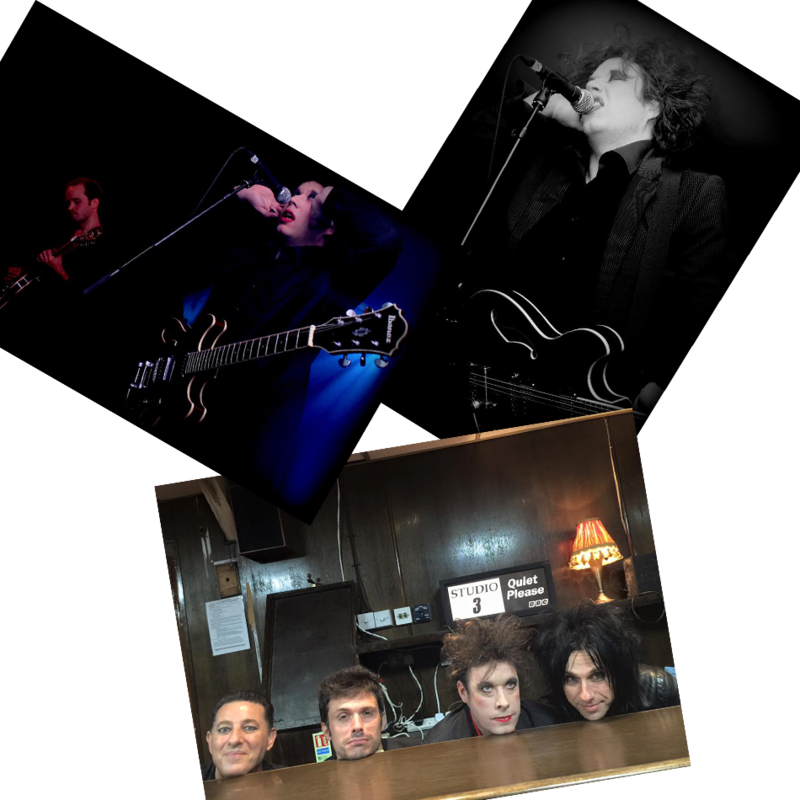 The current and past musicians are pulled together from various Gothic Rock bands such as Nosferatu, Killing Miranda and The Essence and Andy Anderson (an original drummer from The Cure) joined The Cureheads from August 2012. Andy Anderson was fired from The Cureheads after he failed to appear at the airport on the morning of their South American tour in November 2012. The Cureheads claim that they haven’t heard from Anderson since. Their set-list consists of songs from the full recorded history of The Cure.